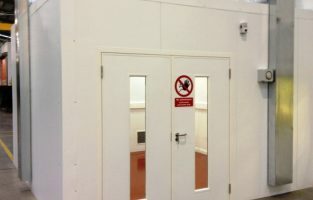 Airology Systems has successfully completed the design, supply, installation and commissioning of an ISO Class 8 Clean Room Facility for a UK Defence Contractor. 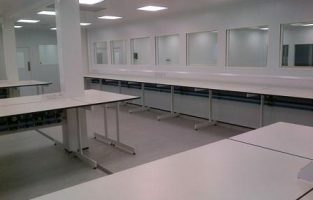 Andrew Benson, Director of Airology Systems, commented….. “This was a particularly interesting project given the constraints set by the client on the materials used for the design and construction of the clean room”. 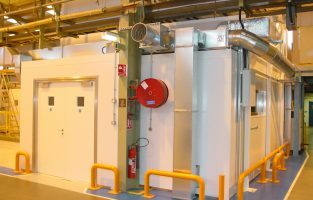 “We worked very closely with our client for the duration of the contract period to ensure that their exacting requirements were met”.